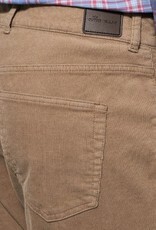 Our sophisticated corduroy pant is superior in fit, feel and appearance than other styles available (hence the name). 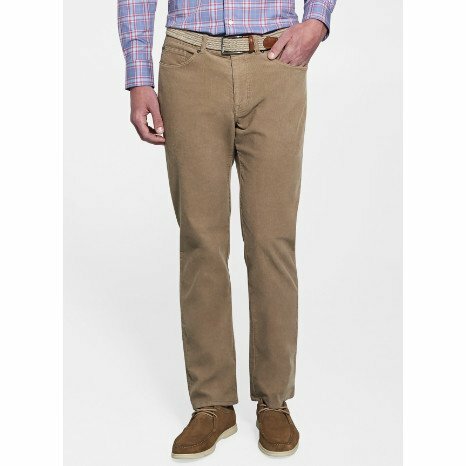 These are constructed from an unprecedented cotton-modal fabric blend and feature the ideal amount of stretch for ultimate comfort and ease of movement. 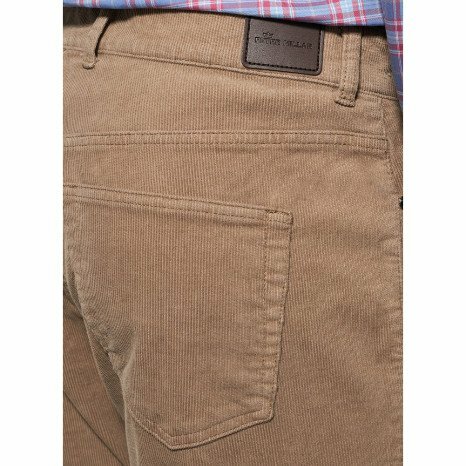 Designed with modern five-pocket styling, these corduroy pants have a straight fit through hip and thigh and a straight leg opening. 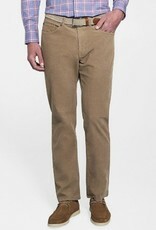 Ideal for wear with Peter Millar sport shirts and sweaters.